Winter has arrived, but there is still time to get a flu shot. This year’s flu vaccine is effective against 4 strains of influenza. 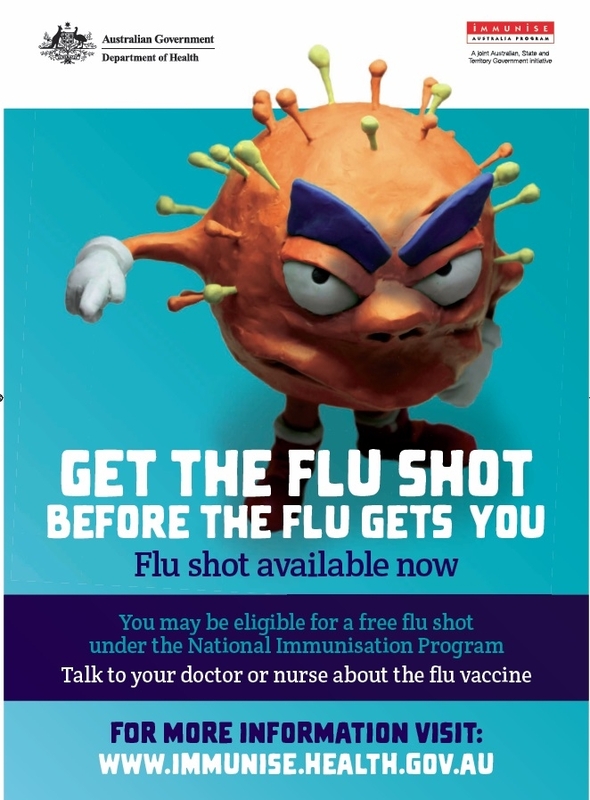 We have stock of free vaccines from NSW Health and are able to provide other patients a flu vaccine for a fee of $20. You can make a booking with our Practice Nurse if you have no other medical issues at this time, however it’s a good time to see your doctor to check on your chronic medical conditions as well. 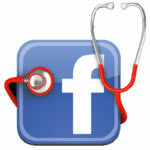 Make sure we have your up-to-date email / mobile recorded at the practice so we can keep you informed in relation to important matters concerning your health. You don’t have to wait until business hours to book your next appointment!